operation for low demand on processing (CPU) power. audio studios, gamers, radio stations, and film and TV studios. For more information about iZotope's technology licensing program, visit www.izotope.com/tech. iZotope RX iZotope has updated RX to v1.3. 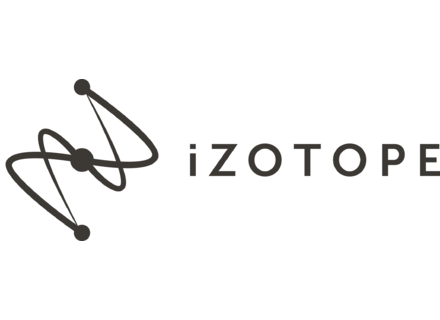 iZotope Licenses Signal Processing iZotope, Inc., a research-driven audio signal processing company born out of MIT, is offering DSP to mobile application developers through their licensing program.